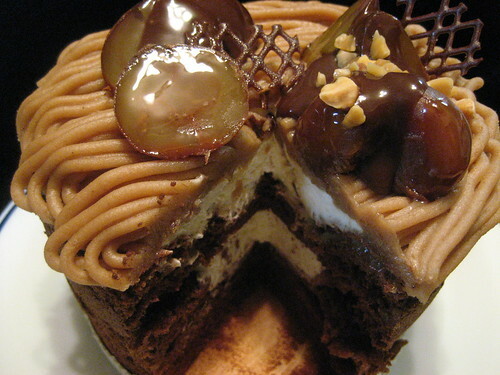 This marron tube cake is made by Gin no budou. Gin no budou which means the silver grape is one of my favorite Japanese confectionery companys. They produce sweets of the season.